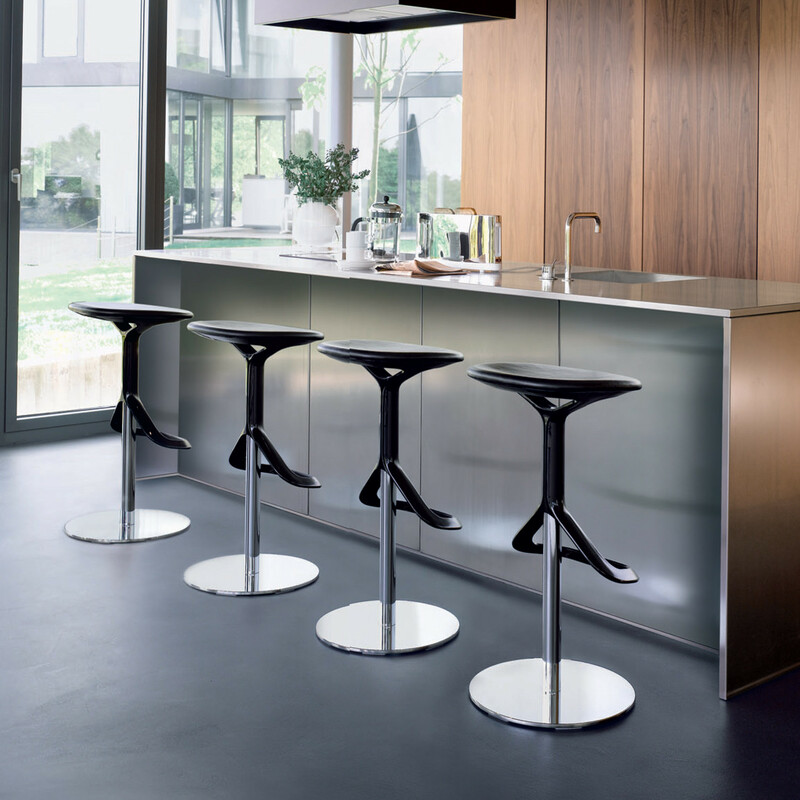 Lox Bar Stool, by British design duo Pearson Lloyd, is the perfect invitation to take a seat at kitchen counters or breakfast areas. 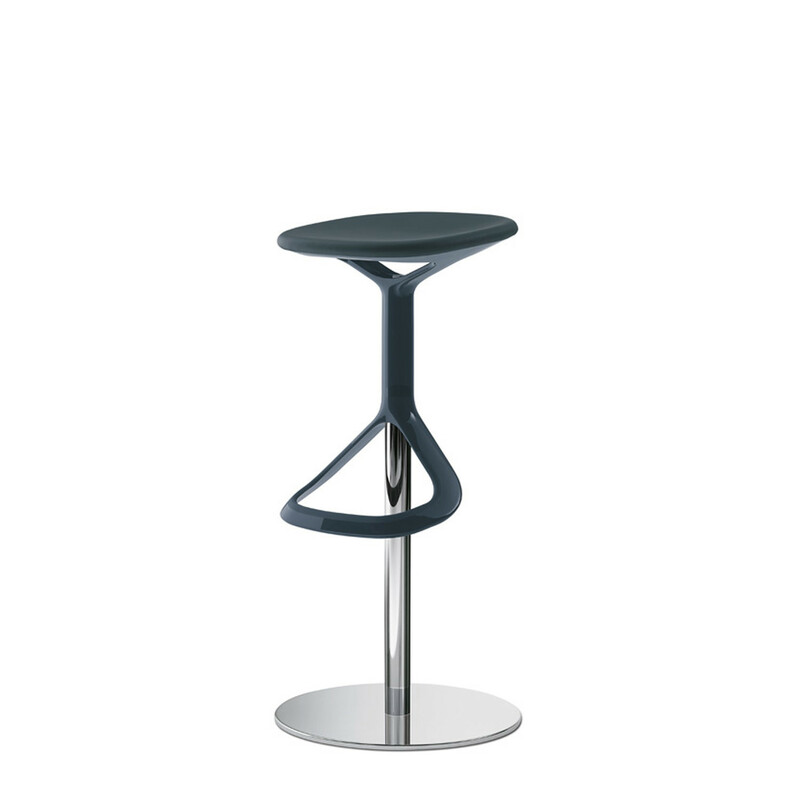 This contemporary swivelling barstool is surprisingly comfortable and can be adjusted to just the height you require. The button for adjusting the height is hidden under the seat. 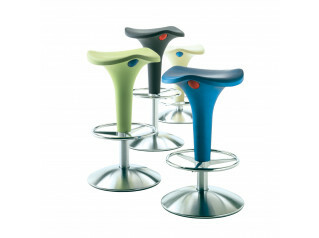 The sturdy base plate grounds the flowing forms of the seat and footrest. 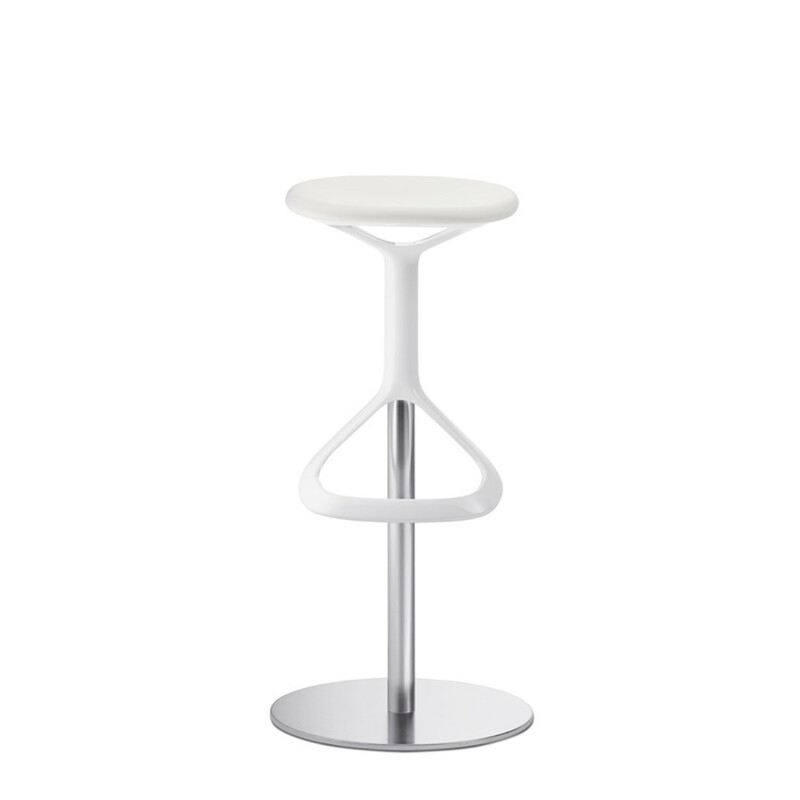 A plastic cast in white, black or grey, chromium-plated steel and upholstered seats complement each other to form a dynamic silhouette. 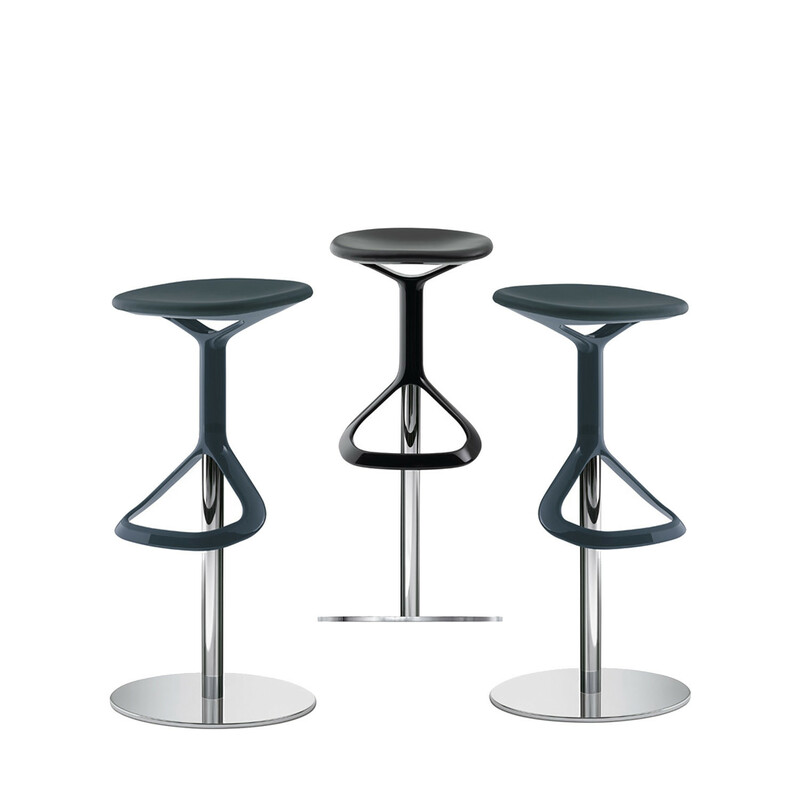 Lox Bar Stools claimed the Red Dot Design Award 2009 for Product Design. Please see the product brochure attached for more information. 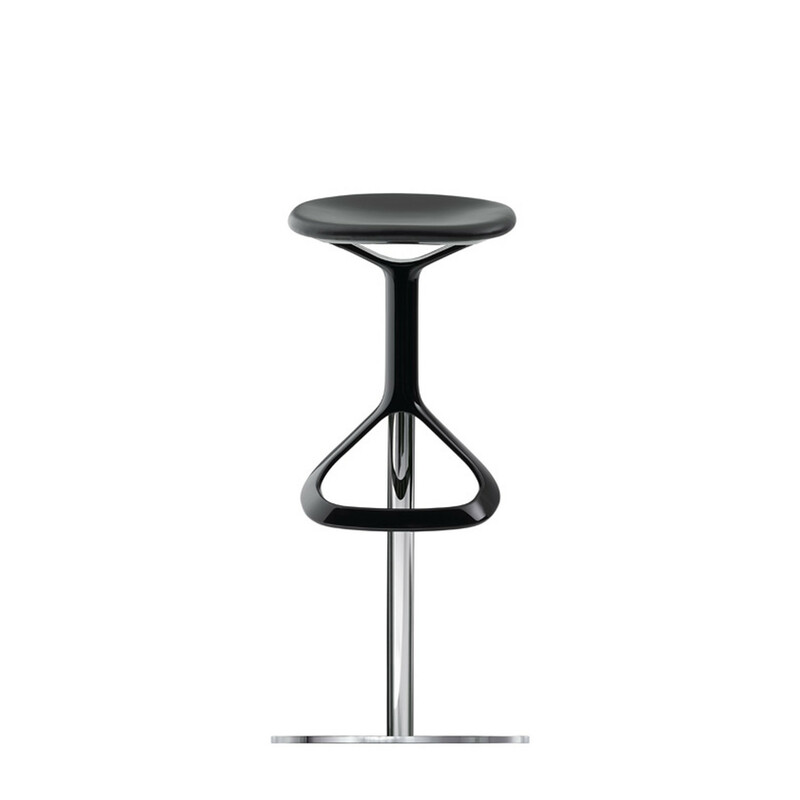 You are requesting a price for the "Lox Bar Stool"
To create a new project and add "Lox Bar Stool" to it please click the button below. 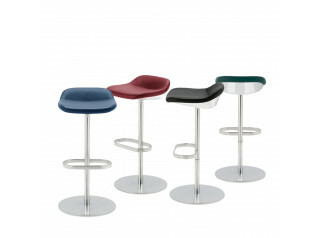 To add "Lox Bar Stool" to an existing project please select below.